Everyone wants smooth skin. Try Rodeo Facial Primer to create a flawless canvas for your foundation. 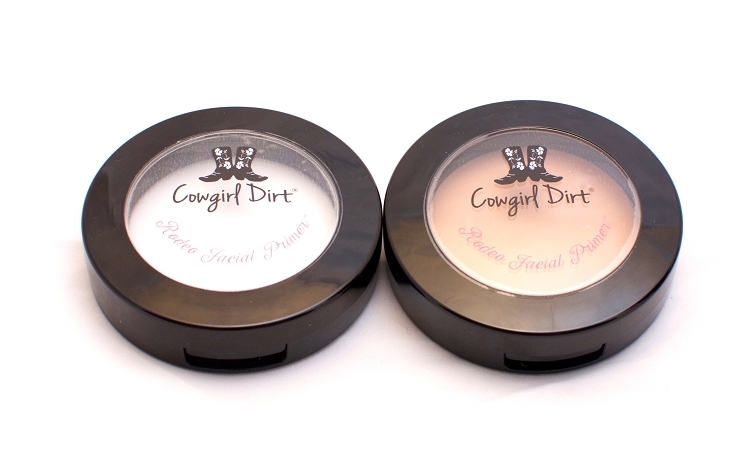 Use this lightweight powder to hide pores and blend lines with the added benefit of concealing discoloration with the tinted formula. Perfect for long days, this primer helps your foundation stay in place for longer. Tone your skin with Rodeo Facial Primer. 9 gram compact. I had never used a facial primer before, so I ordered a sample to give it a try. I love this stuff! It makes my face feel so soft and smooth and my foundation lasts all day. Prime your face with these amazing ingredients! 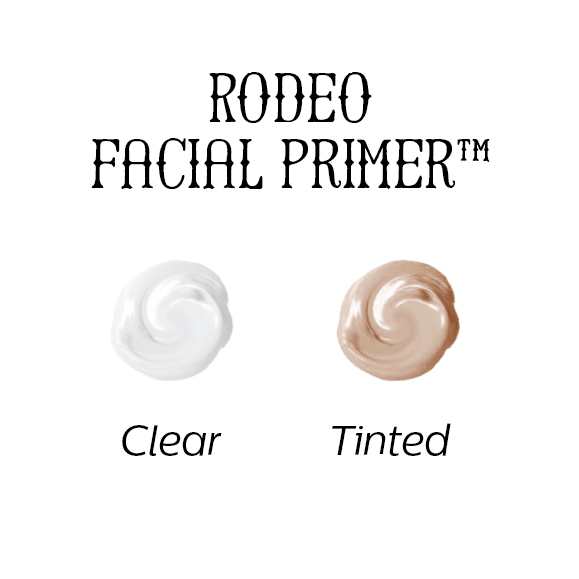 Applying Rodeo Facial Primer is an easy start to your makeup routine. Apply a small amount all over face with either your fingers, foundation sponge, or concealer brush. A smooth layer of Rodeo Facial Primer will not only even out your skins surface, it will help keep your makeup in place for the day.